AT ARDENT WE OFFER AN INDEPENDENT SOFTWARE PRODUCT TESTING SERVICE USING A MIX OF TOOLS, TECHNIQUES, AUTOMATED TESTING AND MANUAL CHECKS, SO ABSOLUTELY NOTHING CAN FALL THROUGH THE CRACKS. WondersMind Testing Practice has a unique combination of skilled software engineering & testing teams with proven expertise in testing tools and methodologies for a wide range of solutions. This includes new application/ product testing, support and integration. The team has experience and focus on testing, both as part of the development team and as an external authority. Expertise covers test-plan development, test-case development, regression testing, bug maintenance, debug management and certification. Automated test scripts are developed where appropriate. Our Software Testing Team has been handling Manual Testing and Automation Testing tasks with equal ease. The Automation Testing Team has been handling customer requirements using QTP, Selenium and new age iOS and Android App Testing Automation Tools like Robotium and Appium. Our “Get-Set-Go” Model towards QA Consulting and testing services help you plan and execute a quality assurance and testing strategy for optimal performance and results. WondersMind Independent Testing Practice offers Functional Testing with a niche flavours of Quality, Reliability and Speed. Our Test Automation service spectrum includes Robust & Flexible Automation Frameworks, Seamless integration with existing Test management tools. Our Performance Testing services address performance issues by using industry-standard and open source performance testing tools. WondersMind compatibility test process validates for interoperability of applications/ software systems on different platforms. WondersMind Test Lab offers an effective solution to manage our customer’s security risks and make it more reliable, efficient and safe. Flexible engagement models allow rapid ramp up/down of resources and operational scalability. Rich pool of domain and industry experts with proven testing skills bring great value to the project. 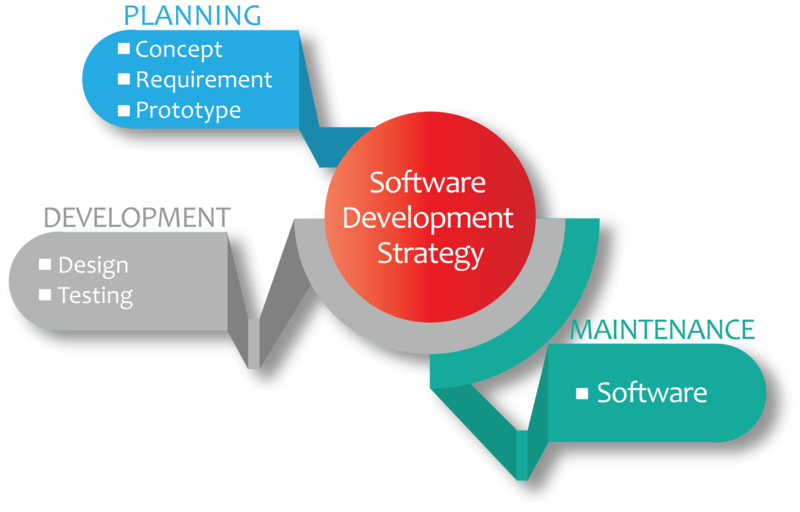 Automated testing methodologies, detailed guidelines and scripting standards lead to higher productivity and software quality. Test labs, value-driven partnerships with testing tool vendors and virtualization of server platforms create a highly productive testing environment.